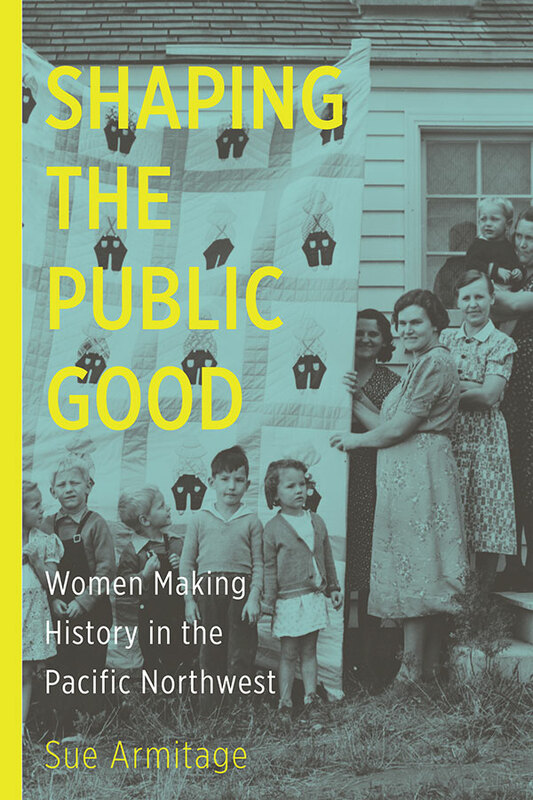 Sue Armitage, Emerita Professor of History and Women’s Studies at Washington State University in Pullman, presents Shaping the Public Good: Women Making History in the Pacific Northwest on Monday, 30 November 2015 at the Kennedy School Theater (5736 NE 33rd). Drawing on her three decades of research and teaching and based on hundreds of secondary sources, Armitage’s account explores the varied ways in which, beginning in the earliest times and continuing to the present, women of all races and ethnicities have made the history of our region. Armitage shows that even though women were barred from positions of public authority until recently, they have always worked quietly and informally to assure the stability and security of their families and communities. Women’s community building and cooperative skills have been decisive in developing the societies of the Pacific Northwest- Washington, Oregon, Idaho, western Montana, and British Columbia.